UC Berkeley students are challenging the notion that balloons are just for parties — on March 4, Space Technologies at Cal, or STAC, successfully launched a high-altitude balloon, or HAB, 101,000 feet into the stratosphere, conducting one experiment for a Berkeley lab and two experiments for NASA in the process. 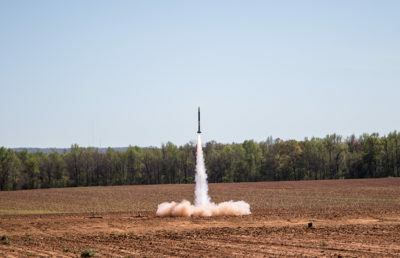 STAC is a student-run space research group that conducts research in conjunction with campus science departments and outside organizations such as NASA, according to club president and campus junior Travis Brashears. The HAB carried out three experiments — one from a campus lab and two from NASA units based in California — through a “payload” container attached to the balloon. Each experiment contained a bacterial sample to observe the effects of harsh atmospheric conditions on bacteria. The inaugural balloon launch, however, was not without its hiccups. 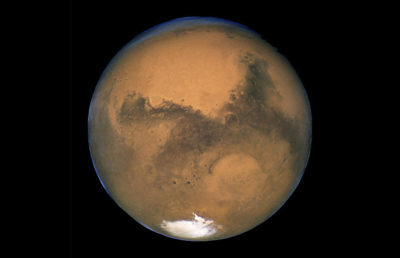 Of the two bacterial samples obtained from NASA, one was lost during the three-hour flight, according to Brashears. 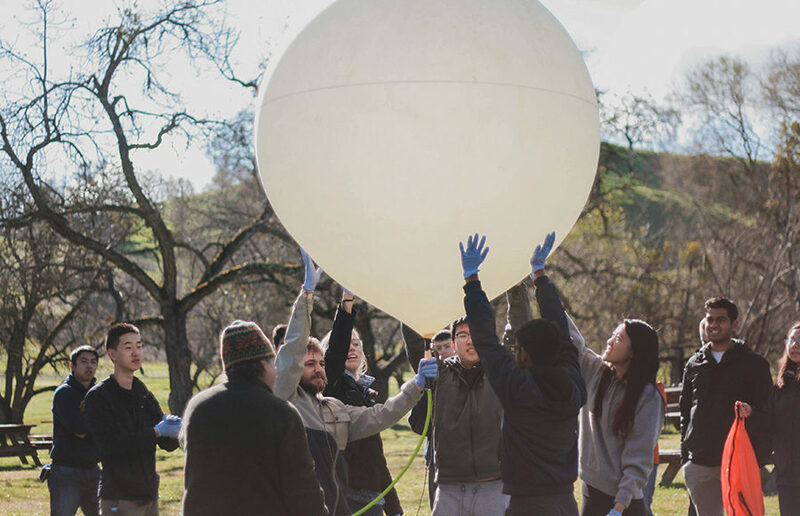 As for the everyday applications of balloon research, project lead and campus junior Abhishyant Khare said there are many, including aerial hotspots to provide Wi-Fi to rural areas and weather balloons that predict storm patterns. Balloon research is a growing field, as Google has created a subdivision named “Project Loon” to send internet to rural areas, according to Khare. In the coming months, STAC plans to start launching balloons once every two months, with each HAB carrying a different set of experiments from Berkeley labs. Beyond balloon research, STAC is reaching higher altitudes with other projects focused on going all the way out to space. In collaboration with NASA, STAC is working on a “rover” project to reach the moon. If completed, this project would send an autonomous rover vehicle to explore the surface of the moon. 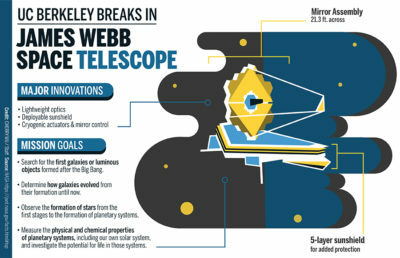 Brashears said STAC hopes to eventually establish a permanent space program at UC Berkeley.